Each Friday of 2016 we’ll be uploading the new track to soundcloud/youtube/facebook. We’ve been so busy doing this that we’re already on week 4! Take a listen to the playlist below below to catch up to where we’re at, or click “listen” above for the whole playlist. 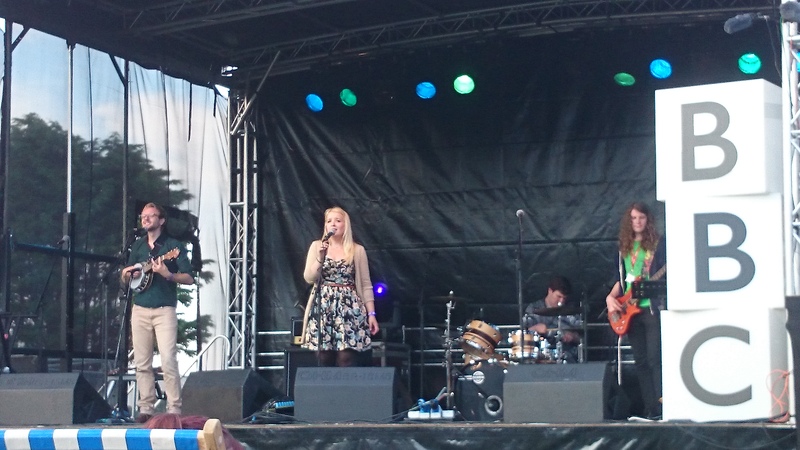 Great gig at the new Bradford Urban Festival yesterday. 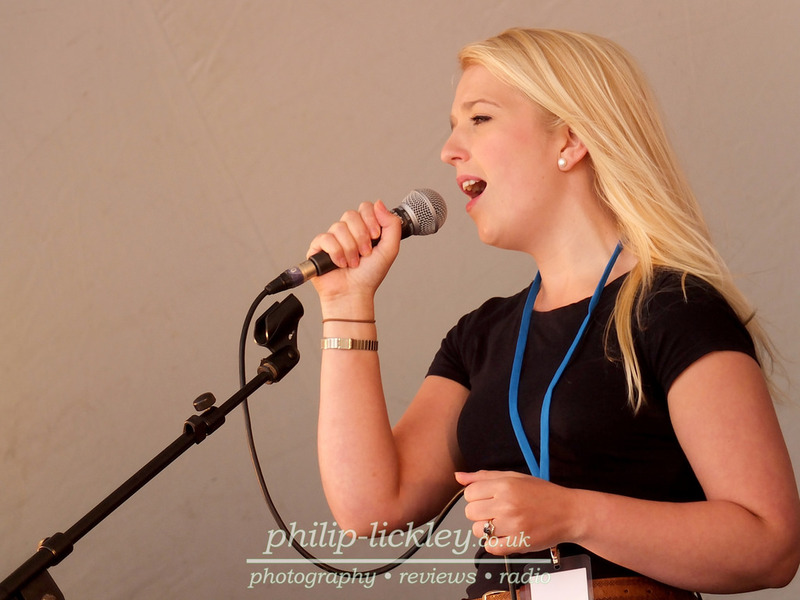 Big thanks to Mik Davis and John Bradford for their support, as well as Philip Lickley for his excellent photos! 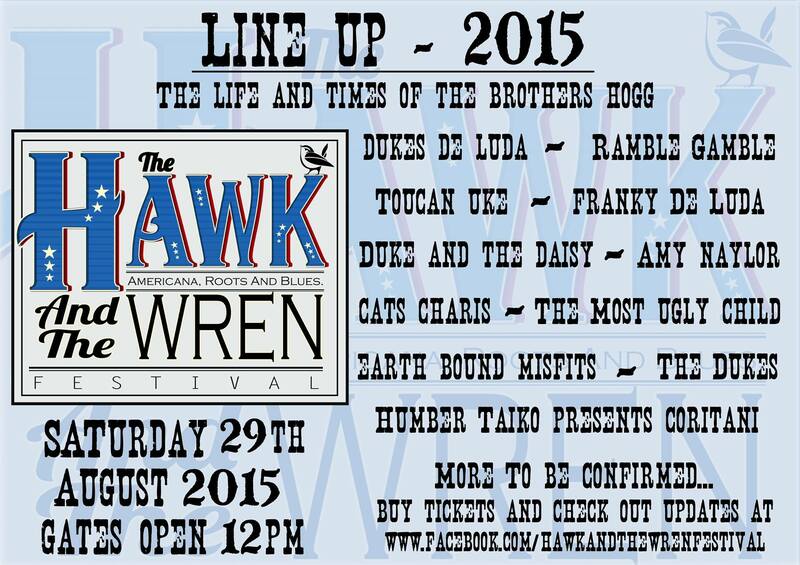 Loving the new Hawk And The Wren Festival 2015 line-up! After a short break away from Toucan Uke last month (to get married!) – we’re back and hitting the Summer hard! 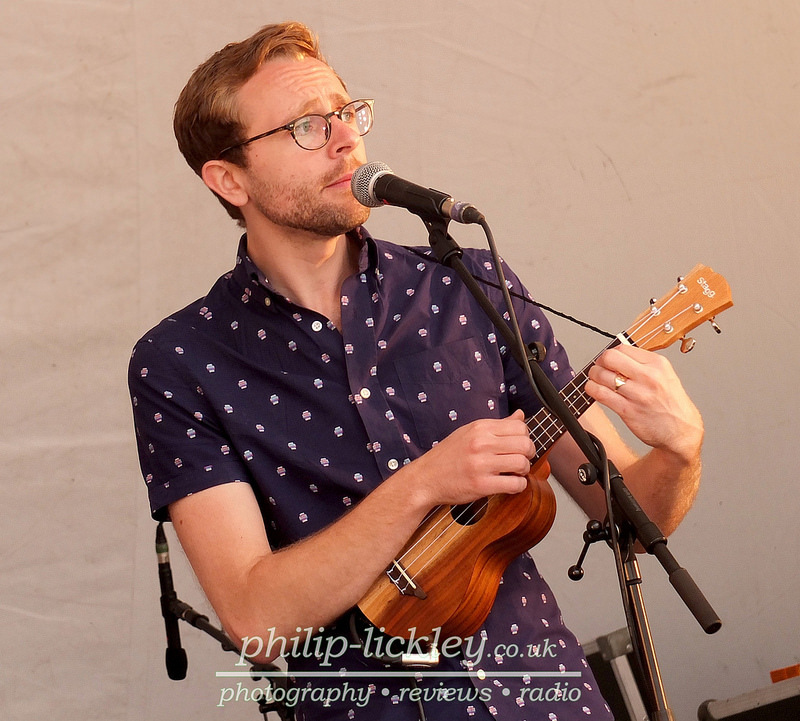 In the next few months we’ll be performing at The Ukulele Festival of Great Britain, Camp Bestival, Edinburgh Fringe Festival and The Hawk And The Wren Festival! 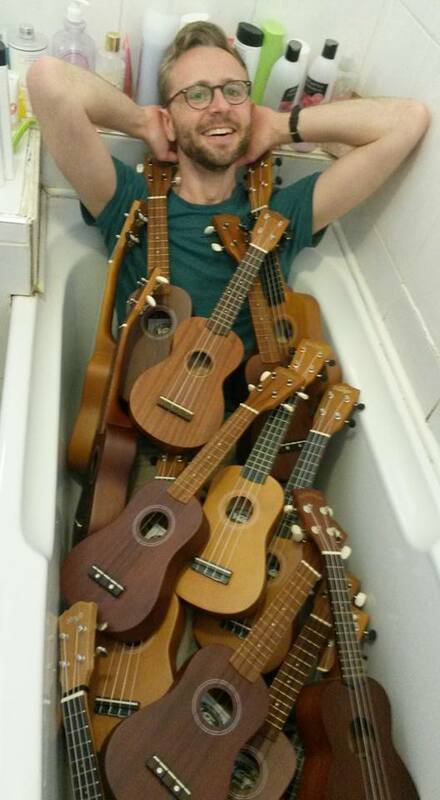 But we’ve still left time for a nice relaxing bath…Toucan Uke style! We’re pleased to announce that we’ll be performing at the Brothers Arms Pub in Heeley, Sheffield (106 Well Road) on Monday 6th April at 9pm. The Borthers Arms is owned by ukulele heroes The Everly Pregnant Brothers so we’re very excited! Entry is free so come on down for some bank holiday Easter entertainment! Yesterday BBC Radio Lincolnshire gave us 24 hours to write and record a song to encourage people to invest in Lincoln City FC… and here’s the result! We’re happy to report that our track Just Breathe has just been played on BBC Radio Sheffield Introducing! Thanks to Christian Carlisle for the broadcast, and BBC Introducing all round for not only having us as band of the week last week, but playing our music on both Radio Sheffield and Radio Lincolnshire within the same week! The Ukulele…small but mighty! We’re back in action over the next few weeks, as we attend the Royal Standard Open Mic Night in Sheffield this evening, followed by a feature on Jono Brine’s BBC Radio Lincolnshire show “The Music” on Wednesday 19th November from 6pm-7pm. We’ll also be performing at the Jolly Brewer in Lincoln that evening, so come on down if you’re around. We’re still reeling from the success of our Live BBC Radio broadcast from Skegness on 6th July. Thanks to all those who came out to support us – and the 100 people from the crowd who came to claim their “Who can uke? Toucan Uke” badges during our post gig interview! The broadcast is still available to stream via the link below, and we’ve included some photos in the gallery. 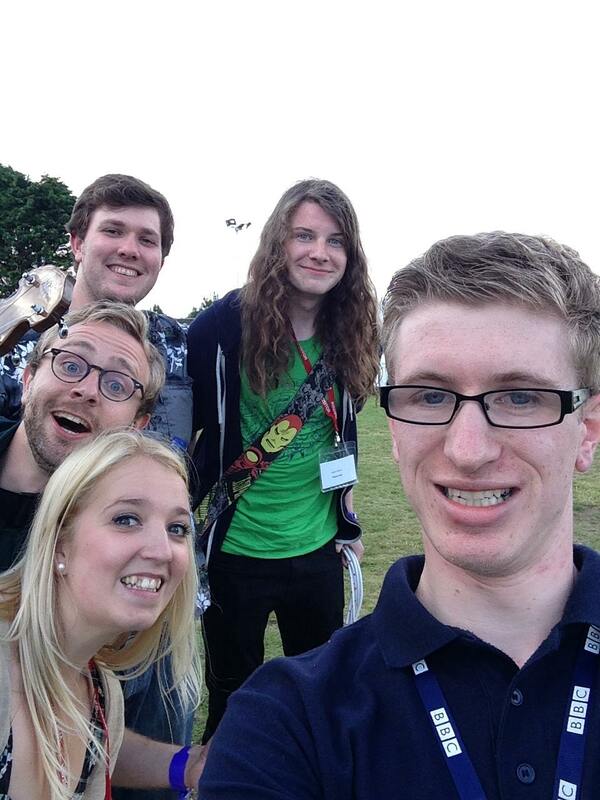 ..and the selfie Radio Lincolnshire presenter Jono Brine took with us!